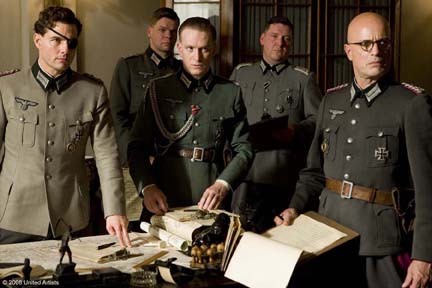 Col. Claus von Stauffenberg (Tom Cruise) serves Germany with loyalty and pride but fears that Hitler will destroy his country if allowed to run unchecked. With time running out for Germany and the rest of Europe, von Stauffenberg joins a group of like-minded, high-ranking men who want to overthrow the Nazi regime from within. With everything he holds dear in the balance, von Stauffenberg becomes the trigger man in a plot to assassinate the evil dictator.